dark purple canvas fabric with natural color, green and red trees, Alice from Alice in Wonderland, animals etc. 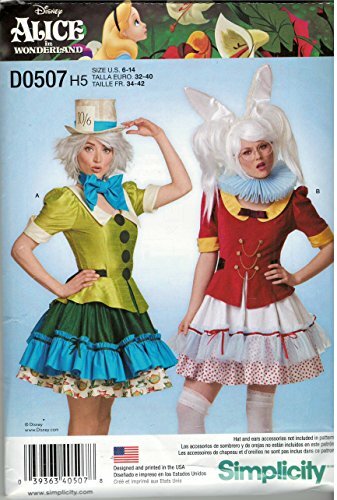 Pattern for sewing an Alice or Mad Hatter dress. 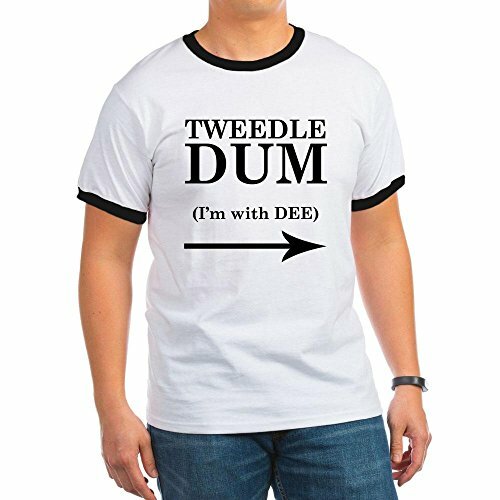 Hilarious shirt, that makes an easy Tweedledum costume. 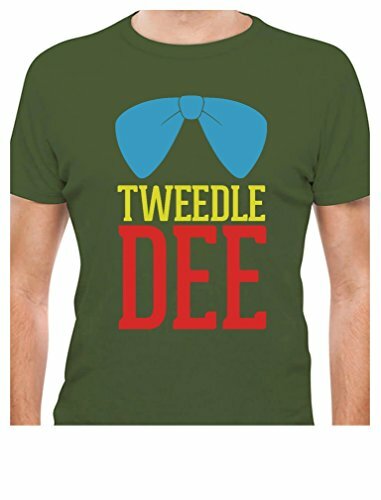 Combine with the Tweedledee version! Adorable blue dress for toddlers or babies, with Alice themed designs.